The Federal Aviation Administration’s antiquated radar system prevents the agency from keeping pace with new technology, but Rep. John Mica (R-Fla.) thinks he has a solution that would also massively overhaul the agency. 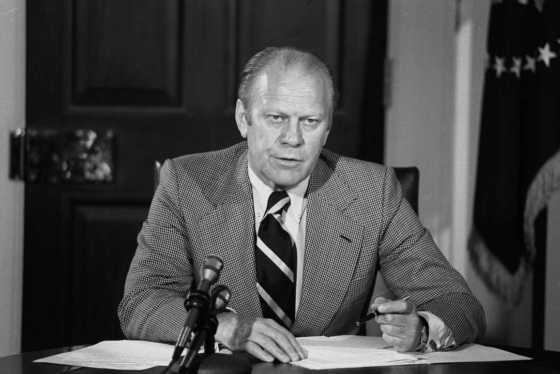 Mica introduced the Air Traffic Controller Reform and Employee Stock Ownership Act of 2015, which would split the FAA into two parts. 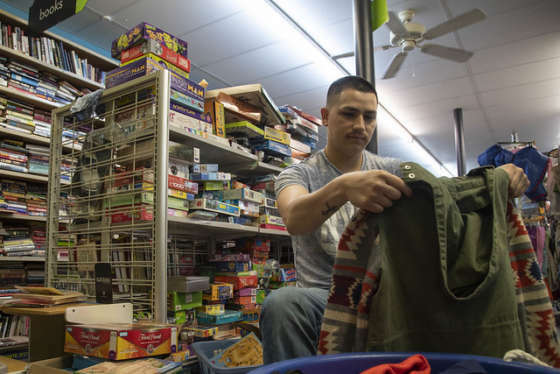 One part would remain a federal agency, which would still have authority over certification, oversight and accountability. The other would become a private company known as the Employee Stock Ownership Corporation. FAA employees, airlines and others could hold stock ownership in the company, which would oversee air traffic control functions. The part-privatization would reduce the number of feds employed at the FAA. The FAA secretary and Office of Personnel Management would determine which personnel stay with the federal side of the agency, and which join the corporation. 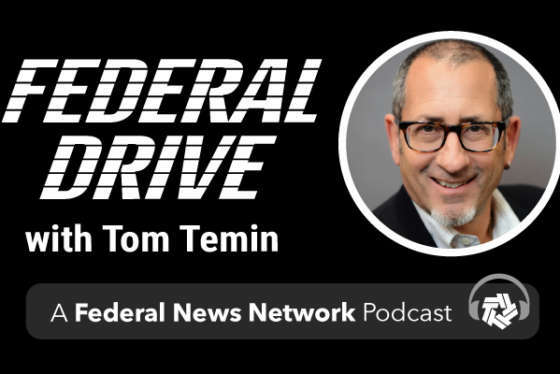 “The employees and leadership in FAA can run it better than big government bureacracy, which unfortunately has been dysfunctional in delivering us to next generation technologies,” Mica said on the Federal Drive with Tom Temin. FAA has been planning for years to toss out its land-based radar system in exchange for a next generation satellite system, but budget cuts and missed deadlines have delayed the transition. FAA expects the NextGen system to cost about $40 billion. In place of a full transition to NextGen, the FAA has been upgrading and repairing its systems in what Mica called a “patchwork and Band-aid” approach. Auditors earlier this month also found that FAA systems are vulnerable to cyber attacks. A hacker could manipulate computers and even bring down a plane. Mica and many other lawmakers think private companies could better handle technology changes and cybersecurity for the FAA.